2013 Les Allcorn 10k and Junior Race! Well done to everyone who took part in the Les Allcorn 10k and Junior Race, which was held once again in glorious weather in Hulne Park on Tuesday 7th May. As always many thanks to His Grace the Duke of Northumberland for allowing the event to go ahead. 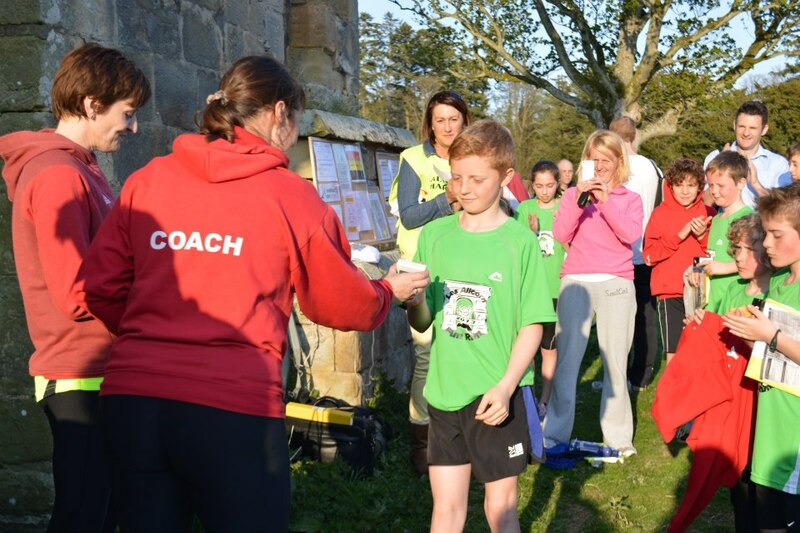 Also thanks to Rapid Reaction for their First Aid skills, Up and Running (Gosforth) and Alnwick Trail Runner for their generous spot prizes, Jess CAMPBELL for photos, Helen PATTERSON and Helen THOMPSON for the catering and MC Mike HENRY. Special mention to Mary PLUMLEY and Sue BOLAM who both do a fantastic job organising the event and arranging marshals! And of course thanks to the superb marshals. Thanks to the weather there was a very good turnout of both Seniors and Juniors tonight. 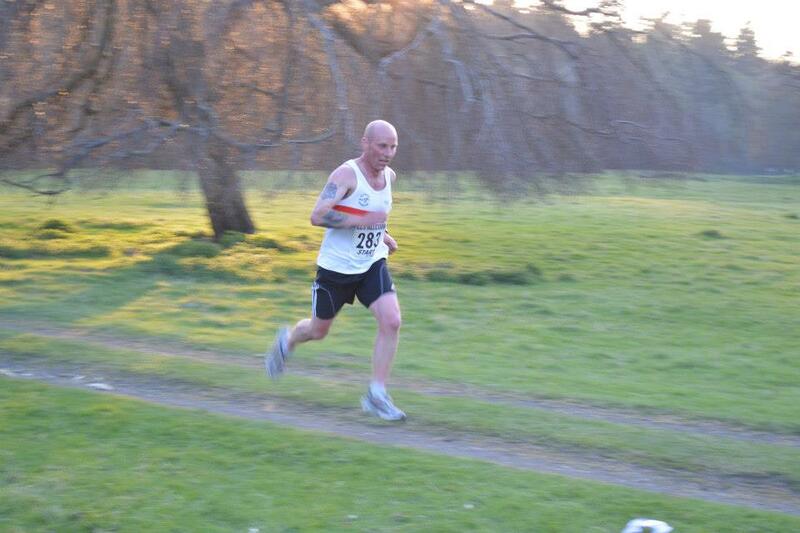 The winner of the 2013 Les Allcorn 10k was Low Fell’s Jonathan ARCHER who finished the course in 34.39. Jonathan finished almost a minute ahead of 2nd place Andrew HUSSEY representing Cheltenham Harriers, who in turn just pipped Morpeth Harriers youngster Sam HANCOX into 3rd. First Alnwick Harrier was once again Bruce CROMBIE who bettered his finishing position from last year by one place to finish 5th, winning the male 40 category! 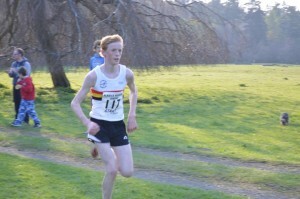 He was followed home by 16 year old Daniel LENG and Graham SYERS. Other age category winners were Jim ALDER (male 50) and Norman CLARK (male 60) both of Morpeth Harriers. 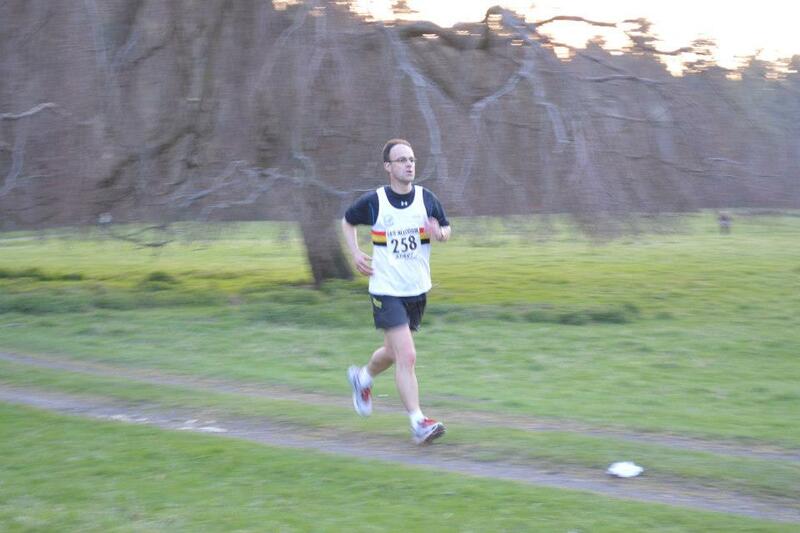 Low Fell put out a strong team tonight and comfortably won the mens team prize. 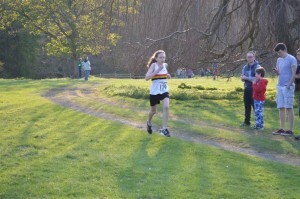 The ladies race was a total success for arguably the greatest female Alnwick Harrier of all time, Jo GASCOIGNE-OWENS! 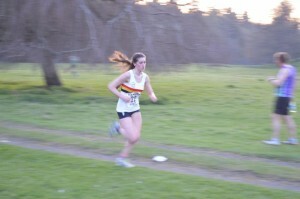 Jo won the female race, knocking 12 seconds off her 10k pb and setting another 10k female club record in the process. A great achievement considering the hard course. She was over 3 minutes ahead of her nearest rival Angela McGURK of Jarrow and Hebburn AC, whilst North Shields Poly’s Suzanne THEW was 3rd female. 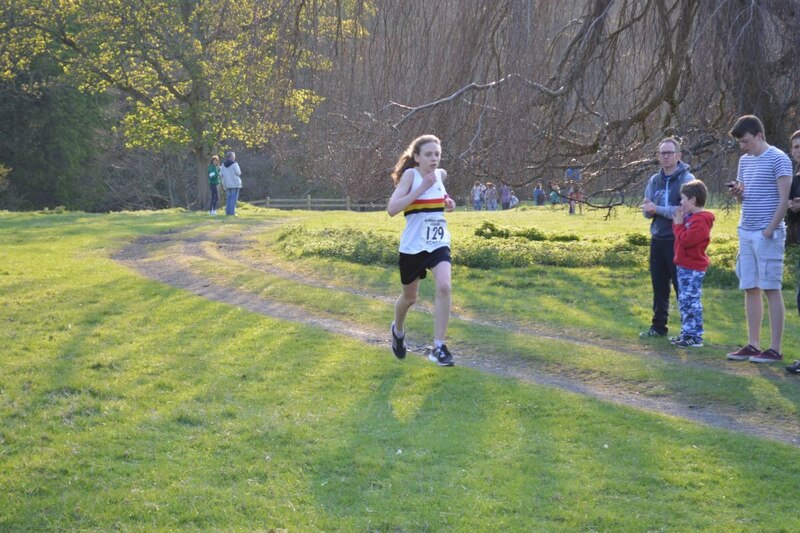 4th overall was unattached Hilary ROSS who won the female 55 category, whilst our own Ella BROWN won the female 35 category, with Marie DROZDOWICZ of Elswick Harriers taking the female 45 category. Thanks to great runs from Sarah FAIRBAIRN in a huge 10k pb and Ella, Alnwick Harriers won the female team prize! 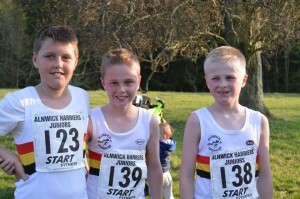 One of the most encouraging aspects of tonights race was some of the young Harriers who were taking part in their first 10k’s. Daniel LENG is now veteran of this distance having taken part in a number, but well done to Isaac MOSS, George SKIRROW, Suzie BARWISE-MUNRO and Molly MURTON for their performances in the race! Loads more photos from the race courtesy of Jess CAMPBELL are starting to appear on our Flickr site. Bare with me as there’s loads to upload! 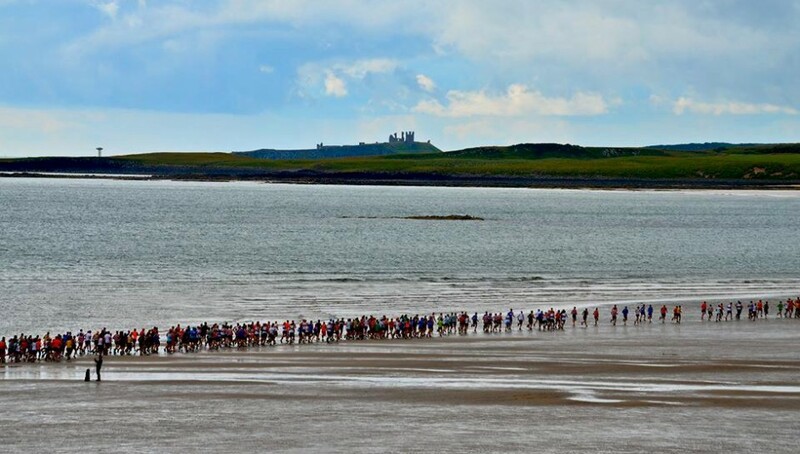 One Response to 2013 Les Allcorn 10k and Junior Race!